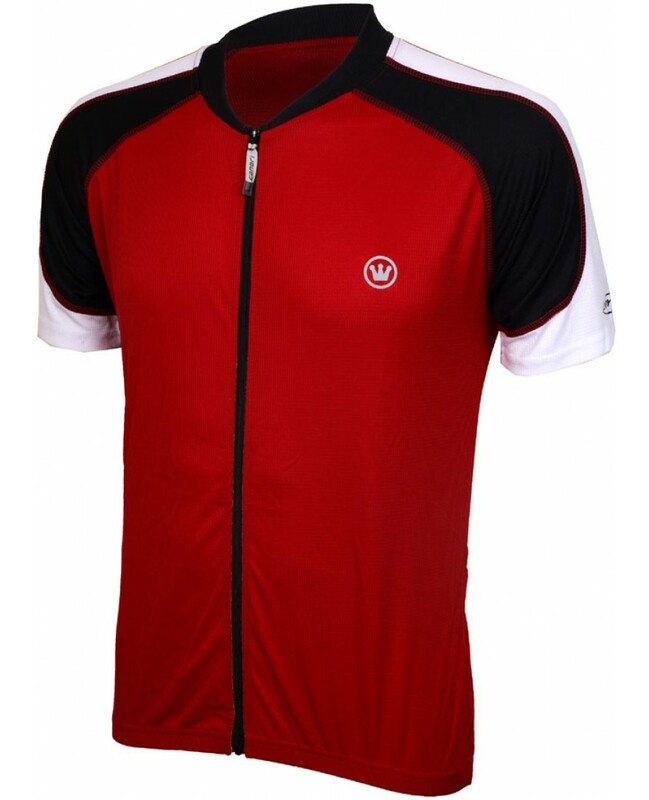 This Canari Hammer Mens Cycling Jersey Red is made out of Dry Core Performance fabric for ultimate wicking and breathability. 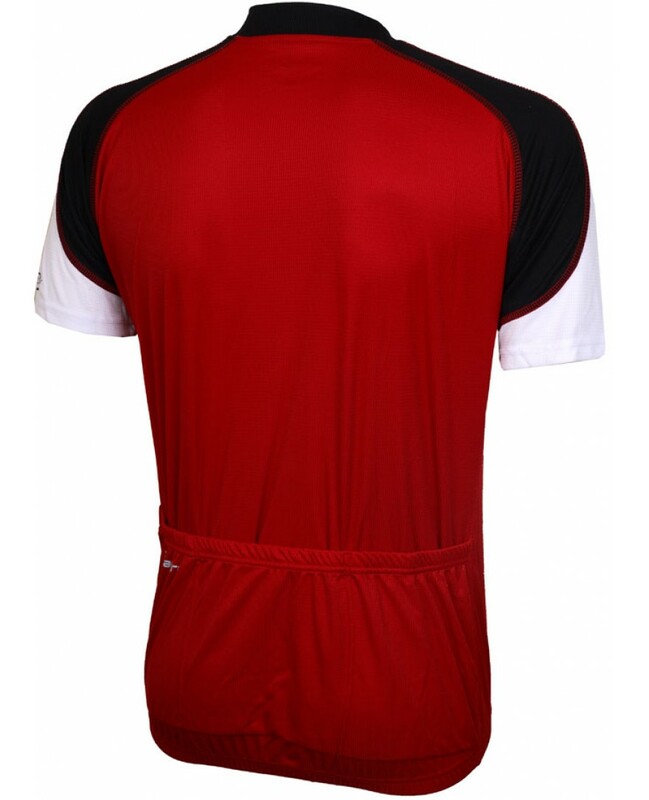 Full length front zipper. Elastic waist. Three rear pockets for storage. Flat seam construction for ultimate comfort.